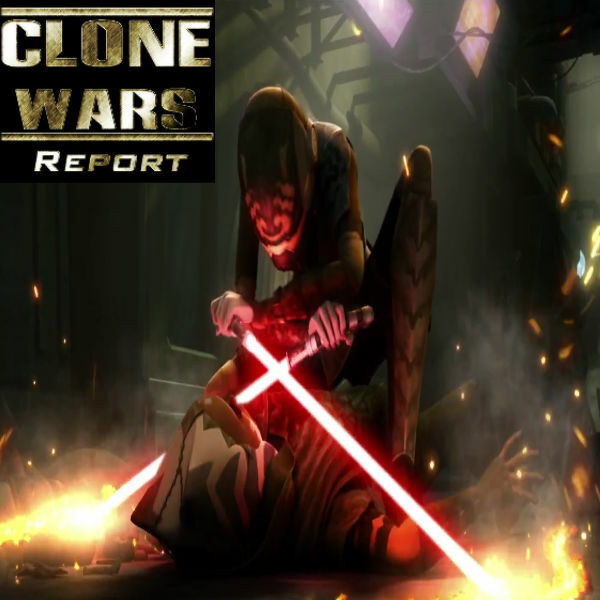 PODCAST: Star Wars Talk Show-Clone Wars Report 5.19 "To Catch A Jedi"
Ahsoka Tano on the run! Ahsoka Tano is on the run from the Jedi Order and the Republic for crimes she didn't commit. When she is forced to side with an old enemy among the Coruscant Underworld, tensions rise, alliances form, and the true culprit behind the attack on the Jedi Temple and several murders steps into the ring! Hear what Dave and Bailey have to say about the latest episode of Star Wars: The Clone Wars. <-- Download This Episode To Your Computer.